APOGEE Acu-Tone™ ~ Vibrational Sound Therapy: ... form, function, structure, in dynamic dialogue... and SMILE it is !! ... form, function, structure, in dynamic dialogue... and SMILE it is !! Specific, in the moment, acoustic frequencies via medical grade tuning forks, are applied to each cranium and facial bone. 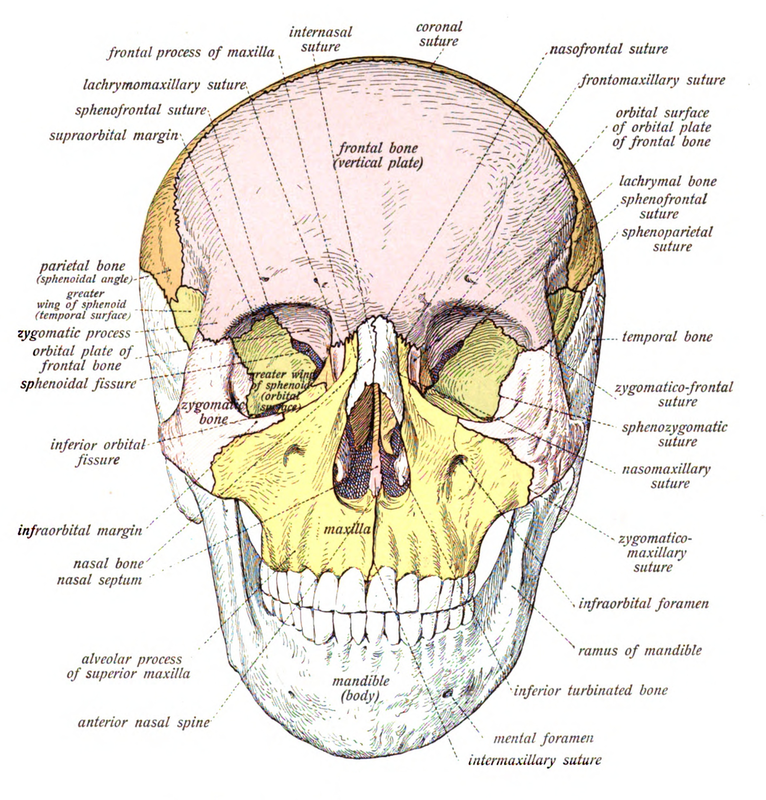 Each bone takes in and echoes the frequency to specific parts of the body. A flow of sounding communication brings, deep relaxation, renewal, and a most welcomed Facial Vibrancy. Our cells are in intercellular dynamic communication with every living system within our body, within our consciousness, within each breath of BEING. We are the parts, we are the wholes, configured for health and wellbeing. 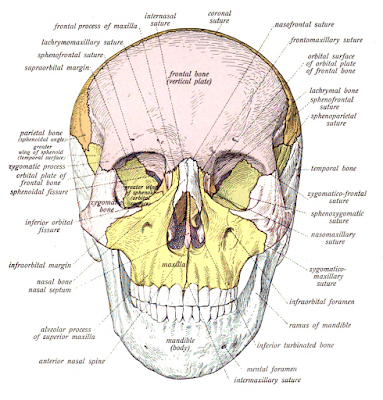 Skull bones, facial bones, acupuncture points of the ear, receive specific acoustic frequencies that bring about a flow of cell communication and a newly experienced sense of balance, and vibrancy, that is felt and visibly evident in a younger, more vibrant, relaxed, facial presence.